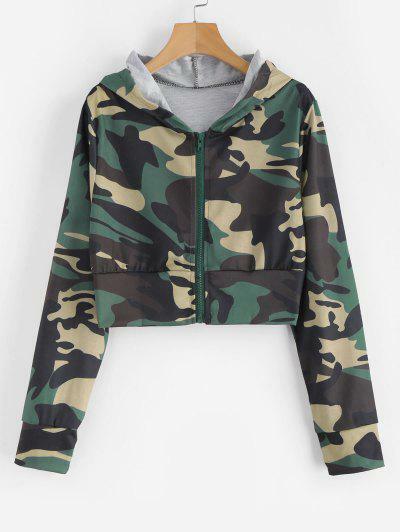 For everyone who believes that there's no bad time for a camo top, here's a cropped hoodie taking on the classic camo design and the zip-front design for a little edge. Just pair it with some jogger pants and your favorite sneakers and you'll be good to go! 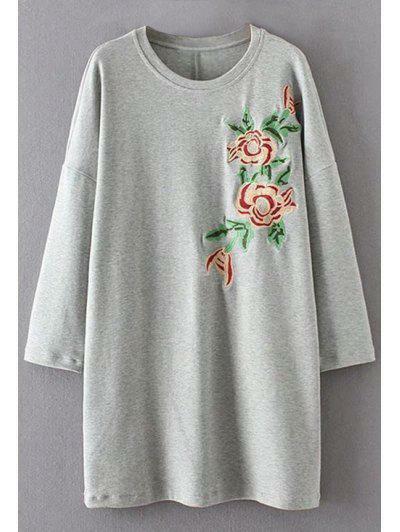 #zafulsnap Good quality, same as in the picture, fits small.